Wales metal outfit Bullet For My Valentine have announced that they plan on releasing their upcoming album, entitled Temper Temper, on February 11 through Sony Music. Temper Temper was produced by Don Gilmore (Pearl Jam, Eve 6, Linkin Park). If you want to get a first listen of the title track please head through the jump and take it for a couple spins right now. 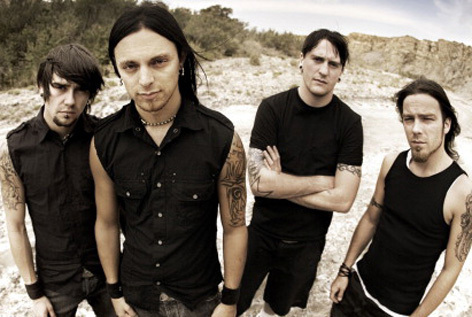 Do you believe this material will leave fans wanting more from BFMV’s forth studio album? I love BFMV, but that song is pretty bad.